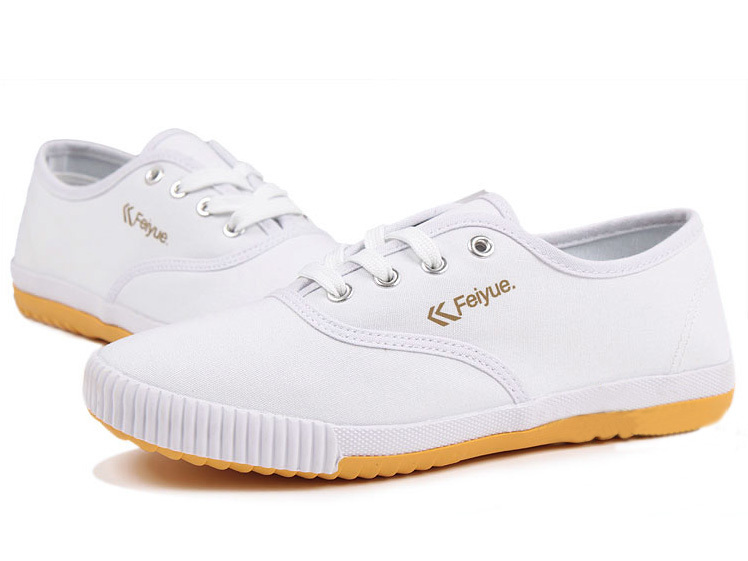 2015 New style Feiyue plain lovers shoes white, the best choice for lovers and daily uses. 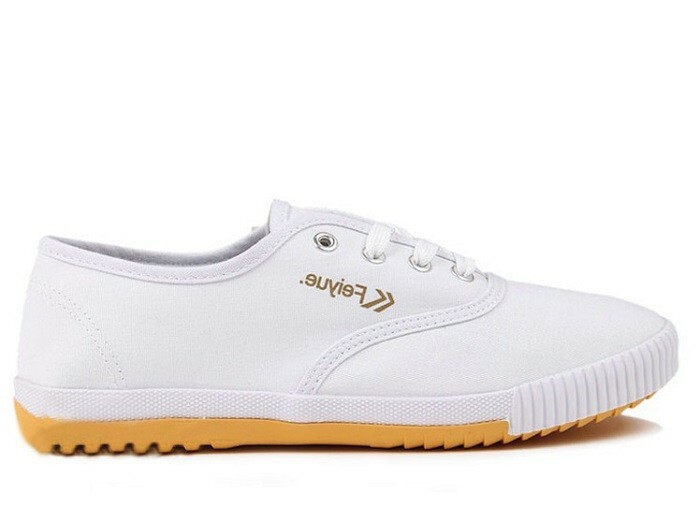 Simple, durable canvas lace-up top and a padded yet light sole. 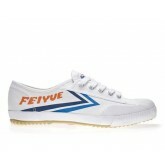 The tread is perfect for running, climbing, and other daily sports uses, especially fit for lovers in different colors. 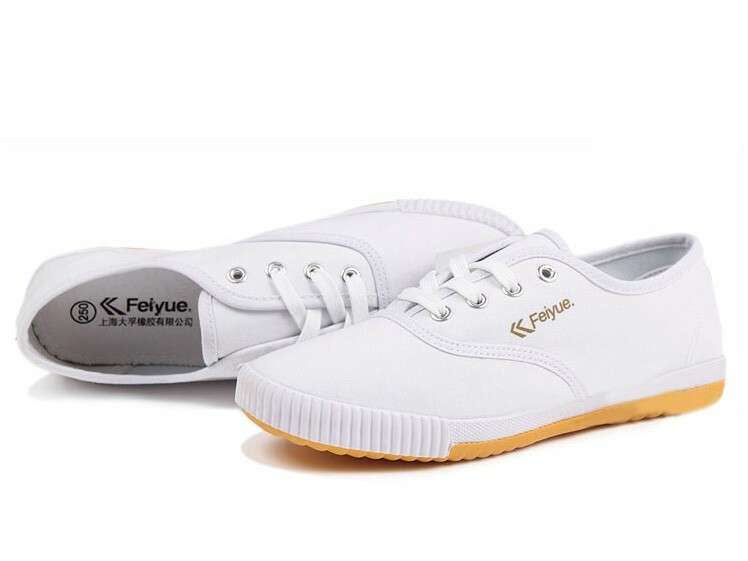 The most classic Feiyue model, original China version! 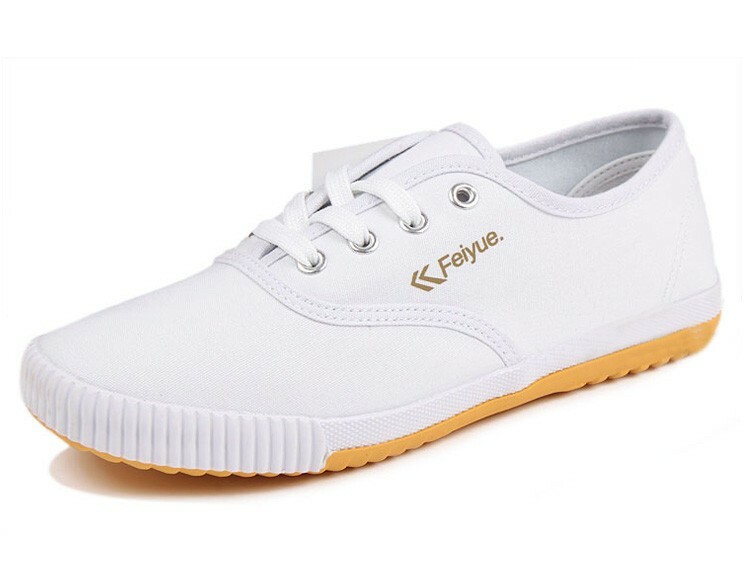 They are not only fantastic for the arts but they are also being used for lovers and other daily uses New style Feiyue plain lovers shoes white are their simplicity and functionality, they just work! 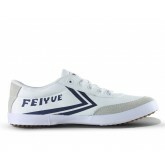 The Feiyue shoes are also extremely made of durable canvas lace-up top and have a padded yet light sole. The tread is perfect for all styles, providing maximum traction for ultimate performance. All with a affordable price. 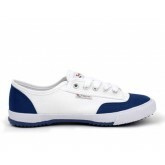 • The shoes are lightweight, very comfortable and durable. 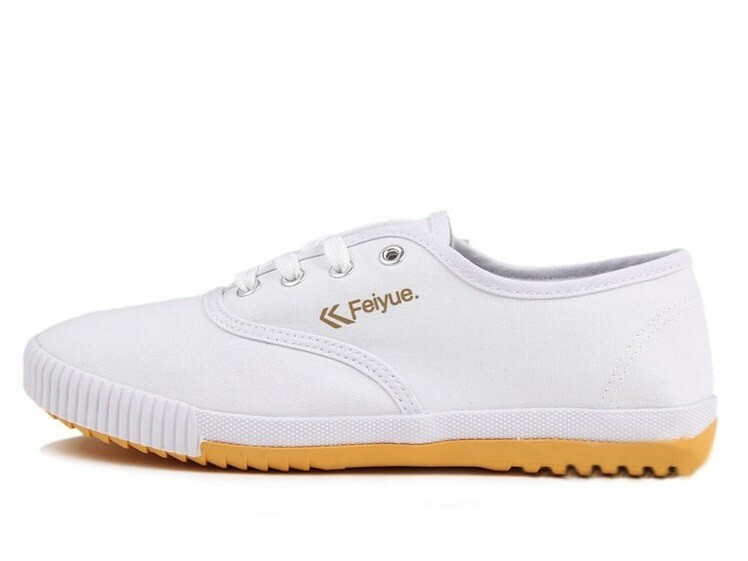 Feiyue Martial Arts Shoes are the No.1 choice for lovers and daily uses. 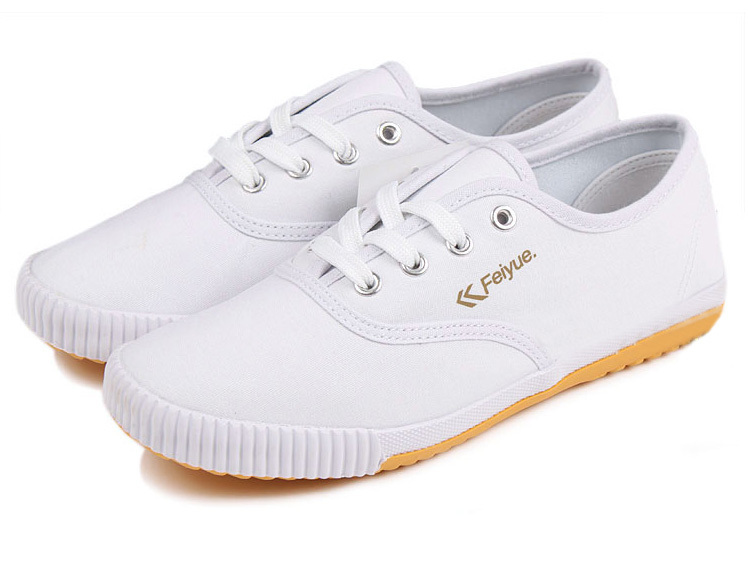 • The surface of the shoes is used good quality cotton canvas, making it have a good appearance. 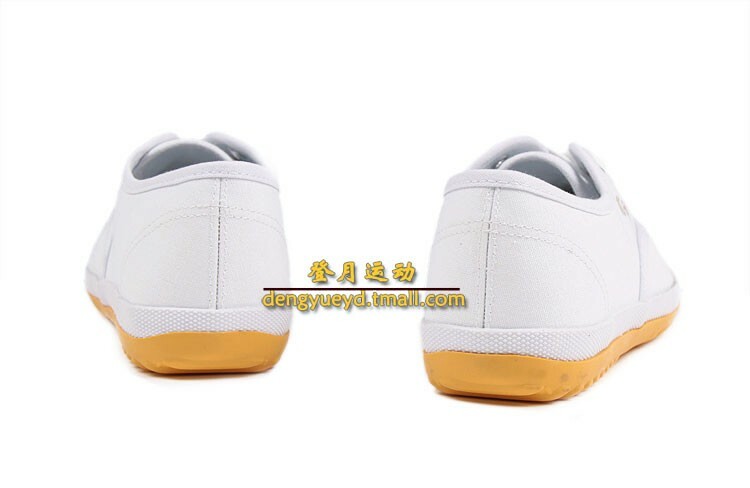 Combined with aluminum alloy materials, it is more durable than other similar shoes. 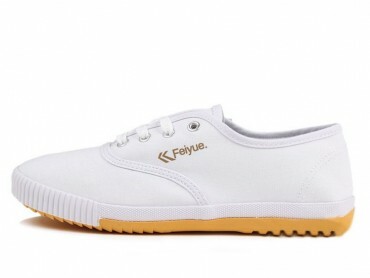 Besides, our product is marked with a popular Feiyue brand ‘LOG’, making it simplicity, good appearance, and high-level. You-is worth owning. • The front of this kind of shoes don’t not adopted traditional design, its whole body is covered with good quality canvas. 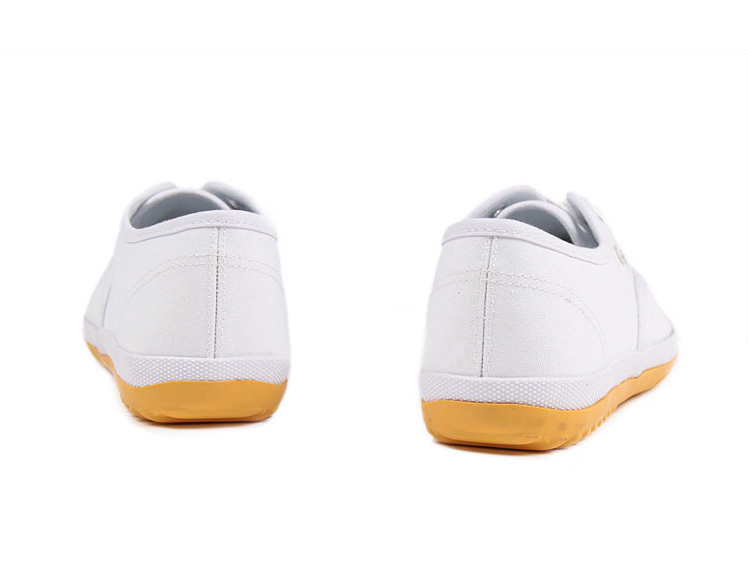 Compared with rubber front, it is more breathable and feel comfortable to wear. Good shoes—starting from a good front ! • The kind of shoes not only has a good appearance, but it also has a good quality inside. When you touches inside, you will feel soft and comfortable. Particularly, our shoes won’t be smelly because of long time wearing. • Good quality tread and protection from slippery. You will feel safe when wearing it.